HomeNews/r/Zootopia is the official Subreddit of the Day! Every day, a huge community on reddit will feature a “Subreddit of the Day”, highlighting a popular subreddit of some sort. 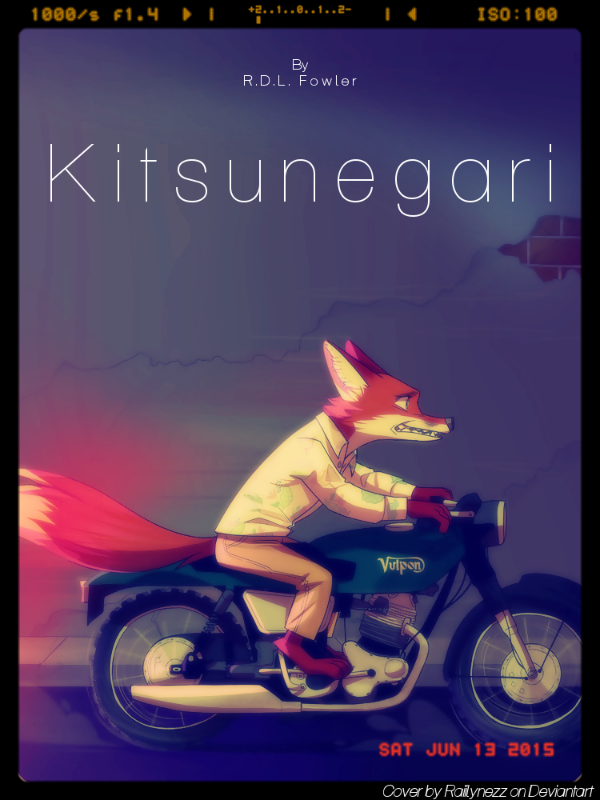 Well, today is our lucky day, because /r/Zootopia got featured! The post highlights some of the awesome stuff that’s come out of /r/Zootopia, including the Wagging Detail series, the Science Discussion Thread, and the Fanfiction threads. They also gave ZNN a shoutout, highlighting our Ultimate Thank You Card Project! 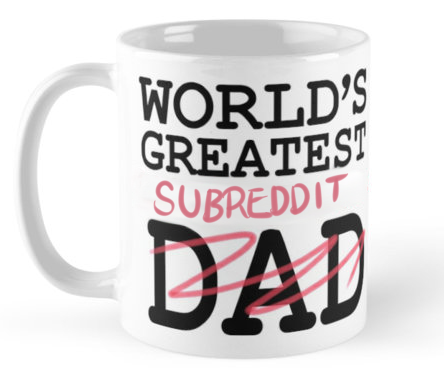 It may not be much, but we did get this nice mug! You can find the full post on /r/subredditoftheday! And again, congratulations! It’s awesome to see the fandom get some recognition like this, even if it’s small. Hey LMAbacus's name popped up fresh on a Reddit tread. Was lurking when I saw it. Thought you guys would like to know. That's… honestly kind of shocking, but thank you so much for letting us know! It's a relief to see that at least he's not dead or kidnapped or anything like that. I was getting seriously worried about him.